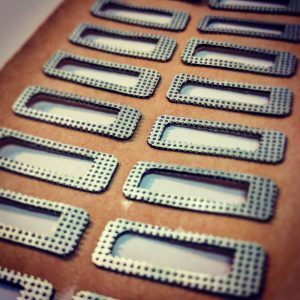 Electrically conductive foams such as Condux Plus™ from Rogers Corporation can be used to solve design challenges in electronic assemblies and are used by engineers to solve tough electrical shielding and grounding issues. Previously, due to high minimum quantities, these useful materials tended to be unavailable unless production builds were in the millions. In response to this issue, Stockwell Elastomerics now stocks soft, .020′ thick, electrically conductive Condux Plus™ material. Condux Plus™ can now be provided in cut to size fabricated gaskets and pads with low production quantities and quick-turn deliveries, this allows for a new electrically conductive material solution for designers and engineers with North American based industrial, medical, lighting, and handheld electronics markets. Condux Plus™ is a conformable, gap filling microcellular urethane with excellent rebound, cushioning and compression set resistance. This material exhibits XYZ conductivity and over 50 decibels of shielding between the 300MHz and 10GHz range. Condux Plus™ can be compressed over 50% with minimal force. These qualities make the material useful where assembly tolerances, vibrations, thermal expansion, and shock can make shielding and grounding a nightmare. 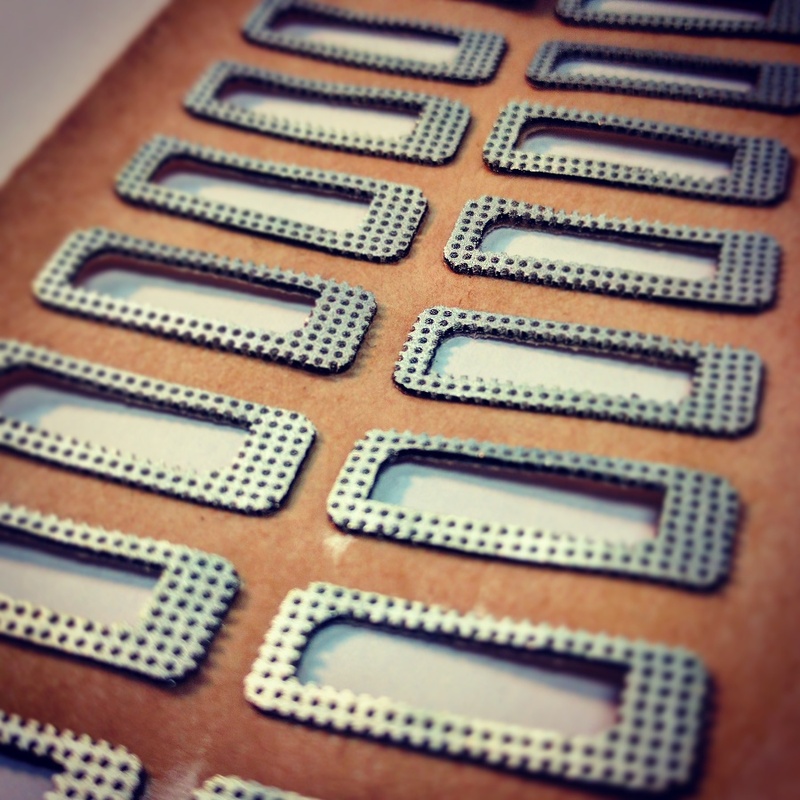 Stockwell Elastomerics can supply this electrically conductive gap filling foam, kiss cut, with an electrically conductive acrylic adhesive backing, making it easy to handle and potentially less expensive than mechanical fastening methods used for metal alternates. Contact Stockwell Elastomerics with a design challenge and a team of applications and manufacturing engineers will work to develop a solution tailored to the application.